Peter Krauth, resource specialists on one business portal, shared his opinion in which he stated that the price of gold would end the year down, ending three weak years for the metal. 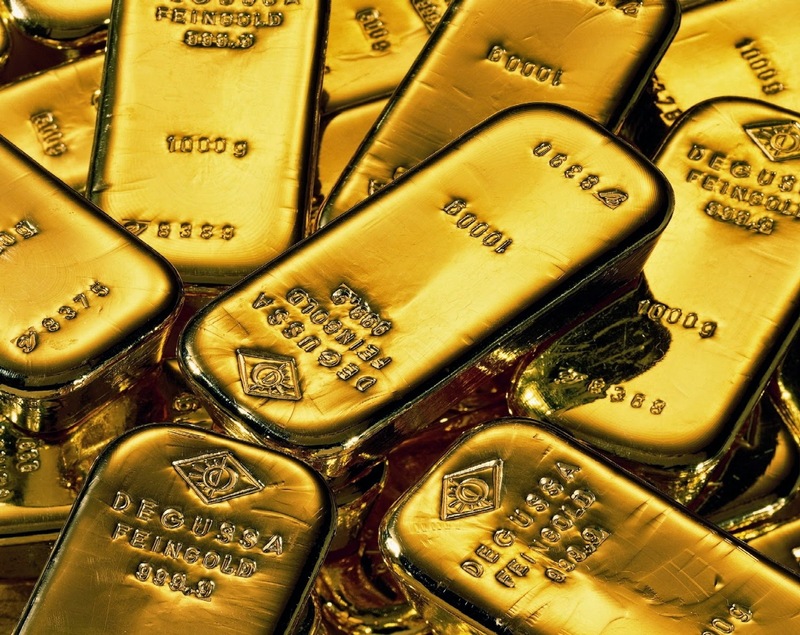 The prospect for gold in 2015 is more predictable than in the past years. One of the largest competitors for the price of gold this year has been the US dollar. The dollar has strengthened its position by 10.6% in five months. For any currency this is a huge figure. Today, the dollar is at the same level as after the financial crisis in July 2009. A stronger dollar means that people need less money to buy the same quantity of gold. 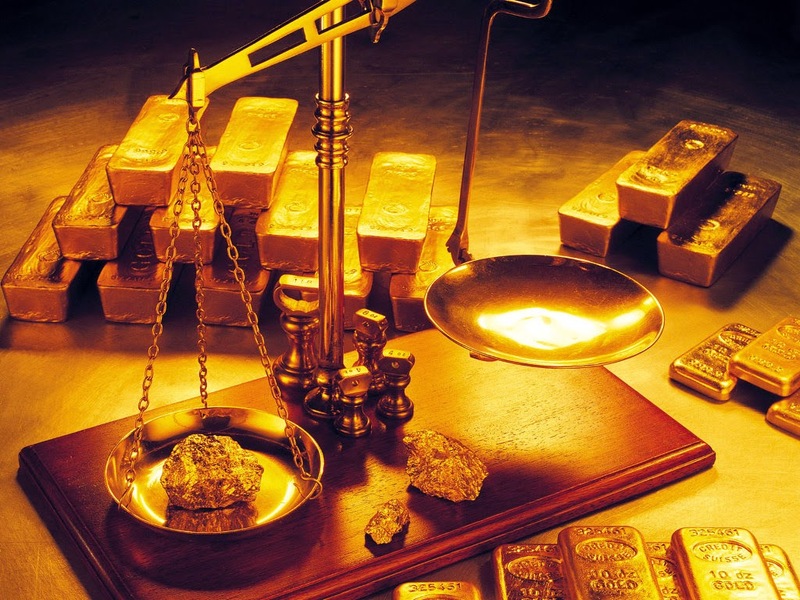 However, according to the expert, the price of gold can be raised along with the dollar. Most likely, the dollar will continue its growth next year. The world's most influential banks print money, keeping interest rates low or underestimating them. Among the countries that are betting on the weakening of their currencies are Japan, China and European countries. In his article, Peter Krauth noted that is not expected a high impact of the dollar on the price of gold, because the Central Banks will lose the battle for inflation. At some point a rise in the dollar would be problematic, and the US Federal Reserve and the Treasury Department will negotiate the reduction of the dollar, which will also support the gold price. One more big support for the yellow metal will come from Asia. The Chinese demand is strong enough at the moment and grows rapidly. According to the China Gold Yearbook, comparing with 2012 with 1,141 tons, the demand doubled to 2,199 tons in 2013. Moreover in 2014 demand is expected for another 50% increase to 3,100 tones. The customers of the international company Emgoldex have the opportunity to buy investment gold bars at the most favorable terms, regardless of the situation in the market. The online store of the company meets the needs of every customer. Share this interesting information in social networks; let your friends know that in 2015 gold is the only real money!